November has finally arrived, meaning that another SoJam has officially concluded. It's not everyday that such an event comes along, but once a year, all of us in the aca-world get to relish in the joy and unbelievable performances that it produces. One such moment to draw enjoyment from is the results of the Scholastic Competition. After all was said and done, and the mic drop moments had passed, one group walked away with the coveted title of "2017 SoJam Champions." That was none other than KeyHarmony of the University of Central Florida. While we don't have any videos of what the group displayed in the earlier rounds of the contest, we were able to stumble across KeyHarmony's third round performance. 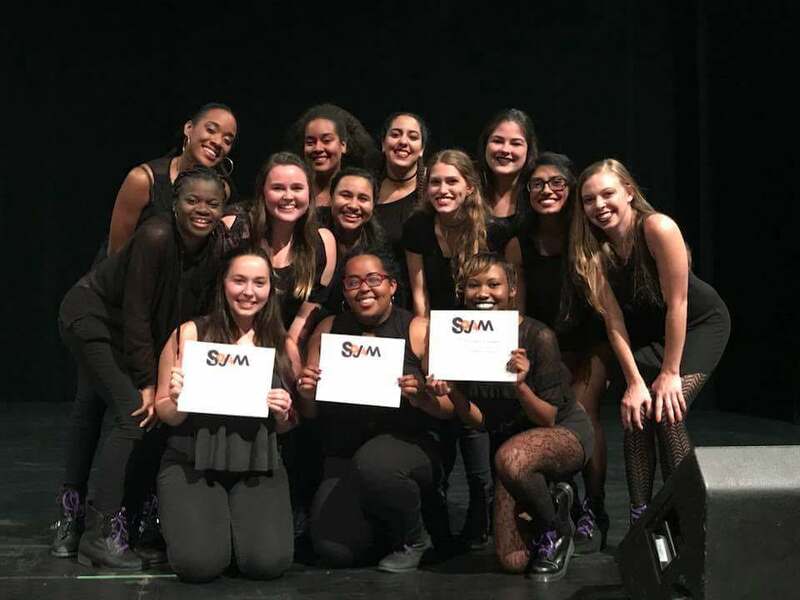 In the below video, the group performs Amber Run's "I Found" and Beyonce's "Freedom" to go along with the round's theme of "What the World Needs Now." The entire video is phenomenal as the all-female juggernauts use music as a powerful force for change. To say that this performance was simply a musical expression would be inaccurate as KeyHarmony delivers an inspiring vocal demonstration full of passion, soul and confidence. The piece could be used as the musical backdrop for any social or cultural issue plaguing today's generation. Major congratulations are in store for KeyHarmony and we're excited to see what they do next.